If you desire to begin as a Customer or a Wellness Advocate to start creating a business with our team, I’ve detailed each Kit so you can have an idea of each one. If you’re building a business, know that how you invest now can reflect your future success – so go for it! 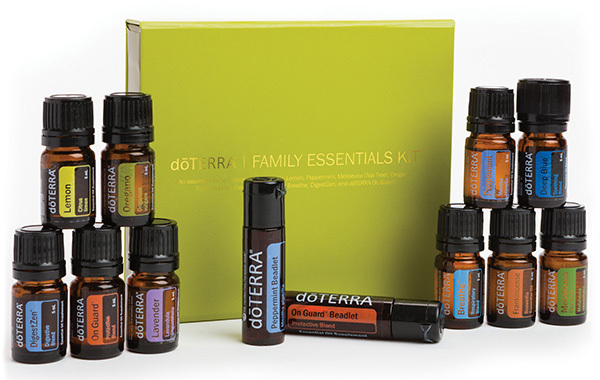 My first kit was the Every Oil kit, and since I opened that kit, the Oils and now products became part of my family’s daily wellness plan of supporting our emotional, mental, and physical health. Your Investment: $2,650. If you’re serious about your Oil business, this is perfect. 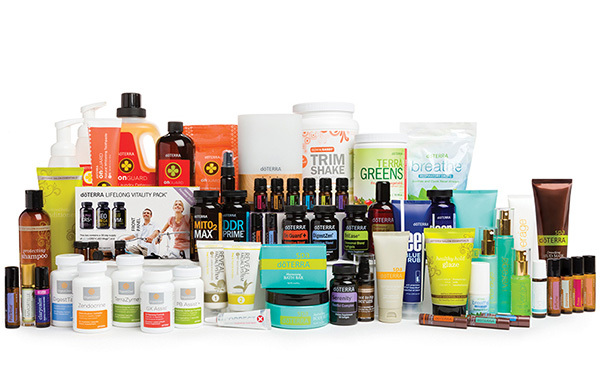 With every product all in one comprehensive Kit, Single Oils, Blends, every Oil-infused product in the line including Hair and Facial care products, the Spa product line, the Wellness and Weight Management products as well as the Laundry and Cleanse products. Your Savings: $800. You’ll also get a bonus of 400 points in product credit, a $400 value, and you’ll earn 25% off all of your future purchases in product points. That’s 50% off retail, so it’s the most economical offer of all the Kits. It’s the most popular choice for those who are serious about starting your own business, and I recommend this first. Your Savings: $350. 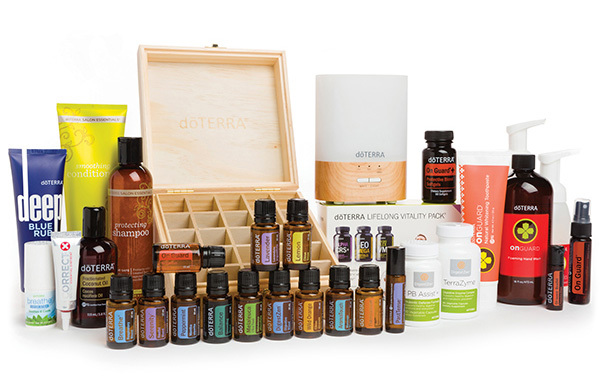 When you order the Every Oil Kit, you’ll also receive 200 points in product credit, a $200 value. You’ll also earn 20% off all future purchases in product points. The savings you receive from this kit equates to approximately 45% off of retail prices. If you wish to focus on the Oils first, this is a great choice for you. Your Savings: $220. You’ll also receive a bonus of 100 points in product credit and earn 15% off your future purchases. 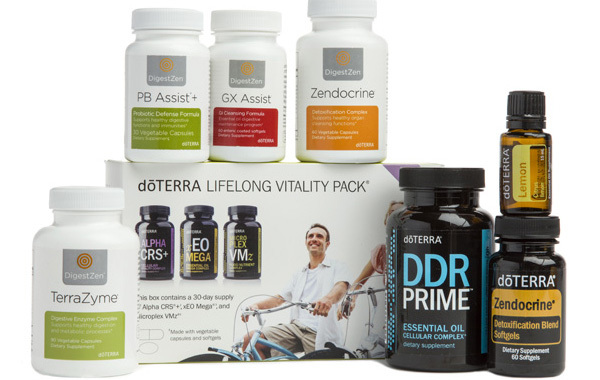 For those wanting to consider doTERRA as a business, this is an optimal entry level kit. Your Investment: $275. 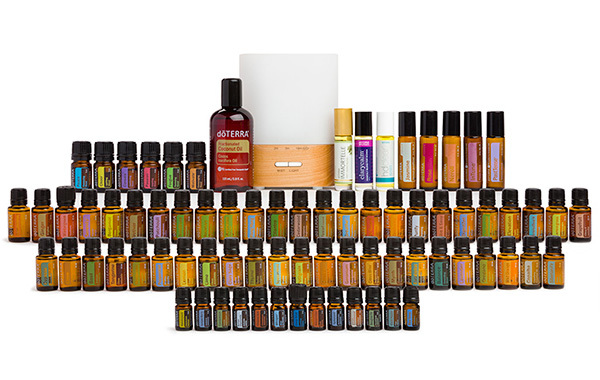 A basic Kit with a few of our most popular Single Oils and Blends. 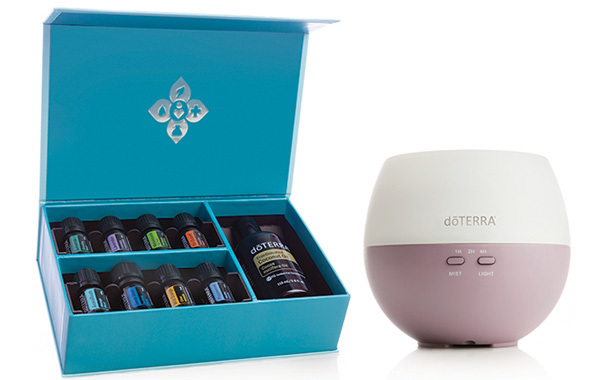 You’ll also receive a free Diffuser with this Kit. This is great for personal use. 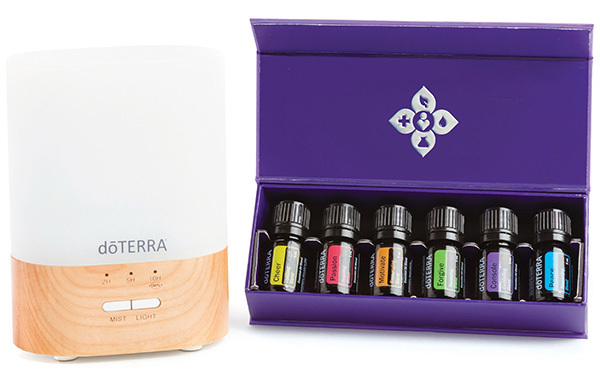 Your Investment: $150 Enroll with this kit to experience a variety of Essential Oils that can also be used for massage using doTERRA’s renowned AromaTouch Technique. This Kit comes with a Diffuser as well as a bottle of Fractionated Coconut Oil. 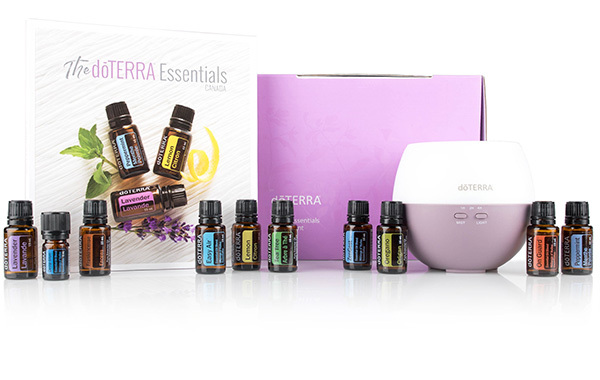 Your Investment: $150 This basic introductory Sample Size Kit is great for personal use, with 10 of our most popular Oils and Blends as well as Peppermint Beadlets and On Guard Beadlets.